Best remembered for his portrayal of Plato alongside James Dean in the classic Rebel Without a Cause, Sal Mineo was a two-time Oscar-nominated actor, a gold record-selling pop singer and a trailblazing figure for gay rights before he was tragically murdered. After rocketing to stardom, Mineo became typecast and had trouble finding substantial roles. He was only starting to launch a comeback on stage when his life was cut short. 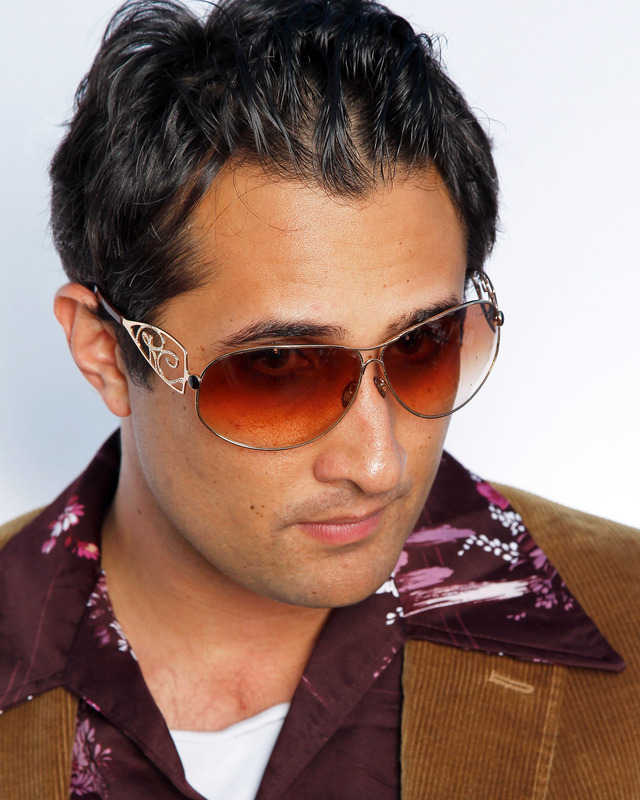 Now, writer-actor Dean Ghaffari brings Mineo’s complex character to life in his solo show The Sal Mineo Story: Rebel With a Cause at St. Luke’s Theatre.